A university in Ulsan, an industrial city in Korea’s southeastern region, has embarked on an investigation after finding that someone engaged in cryptocurrency mining at a computer room. Based on the tip-off, the university conducted an investigation and discovered that the crypto mining program was installed at 27 computers. 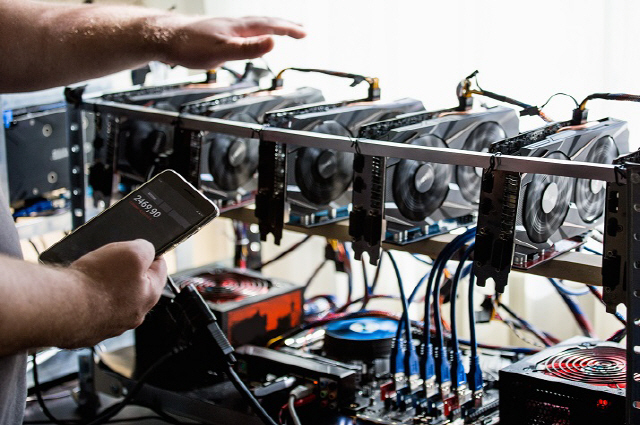 The crypto mining program needs much more electricity than ordinary programs because many computers must be in operation simultaneously and data processing is complicated. So it is presumed that the suspected electricity thief used tens of powerful university computers that can be in operation simultaneously and don’t oblige payments of electricity bills. “The computer room is a facility for all university students. We will try to look for the alleged thief who installed the program and ask the police to investigate the case,” a university official said.